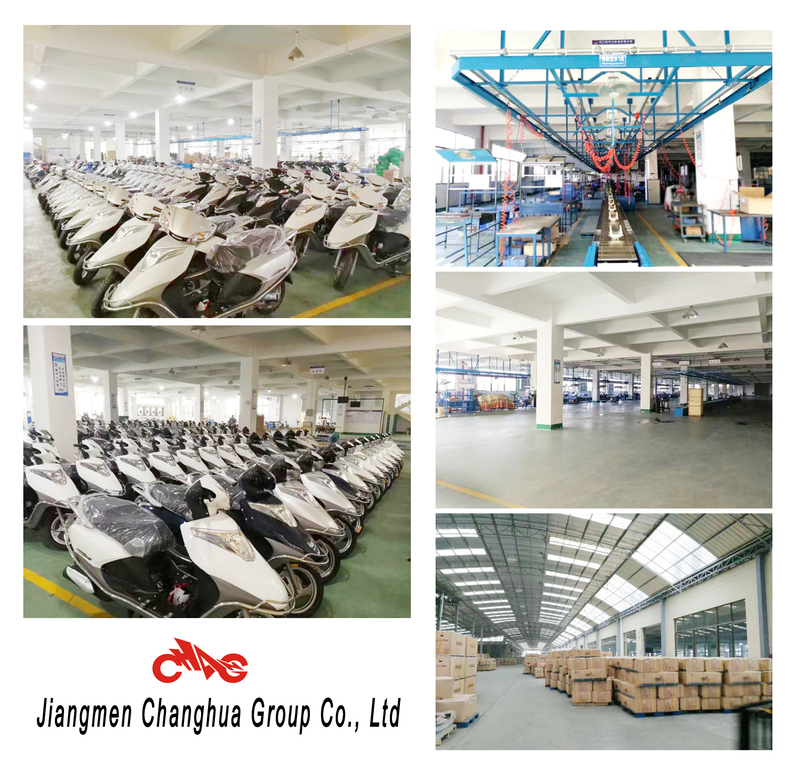 We will do 100% inspection for raw material, production procedure, packing before shipment.Our newly-designed road vehicles and country vehicles have charming outline,and strong sports style.We mainly supply all parts of CG, GN & CM motocicleta, 100cc&110cc, 125cc and 150cc scooters, 125cc, 150cc, 200cc and 250cc tricycles and 125cc, 150cc and 200cc. Our main displacement of the gas motorcycles are 125cc, 150cc and 200cc. We have much kind of motorcycles, like CG model, GN model, CM model, CGL model, off-road motorcycles. Our CG125 CG150, GN125 and GN150 motorcycles are very popular in Africa countries, Middle-east market and South America market. Our motorcycles are also well selling in local market. We are well controlling our motorcycles quality. Our customers are satisfied with our motorcycles. 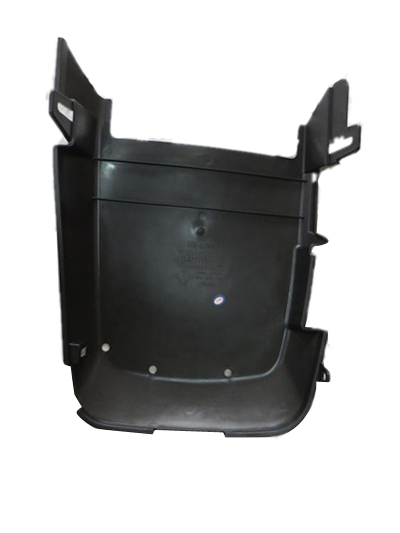 Looking for ideal Scooter Spare Parts Manufacturer & supplier ? We have a wide selection at great prices to help you get creative. All the Scooter Accessories Online are quality guaranteed. 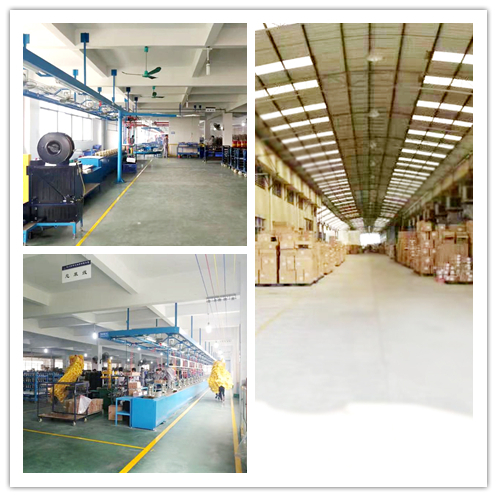 We are China Origin Factory of 125cc Scooter Spare Part. If you have any question, please feel free to contact us.